Southeast Retreat is located on the western edge of Prince of Wales Island in the Southeast Panhandle of Alaska near Klawock, a small Tlingit village, and the slightly larger community of Craig, Alaska. We are located at the end of the road surrounded by trees and bordered by Big Salt Lake near where it joins the ocean. 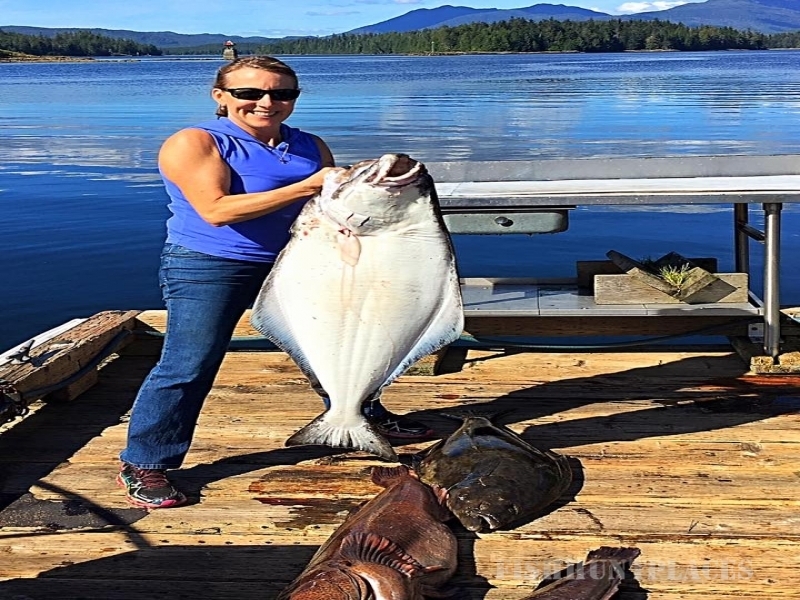 Perfect for friends, families and businesses to relax, get away from “civilization” and rejuvenate while seeking world class ocean and freshwater fishing adventures. 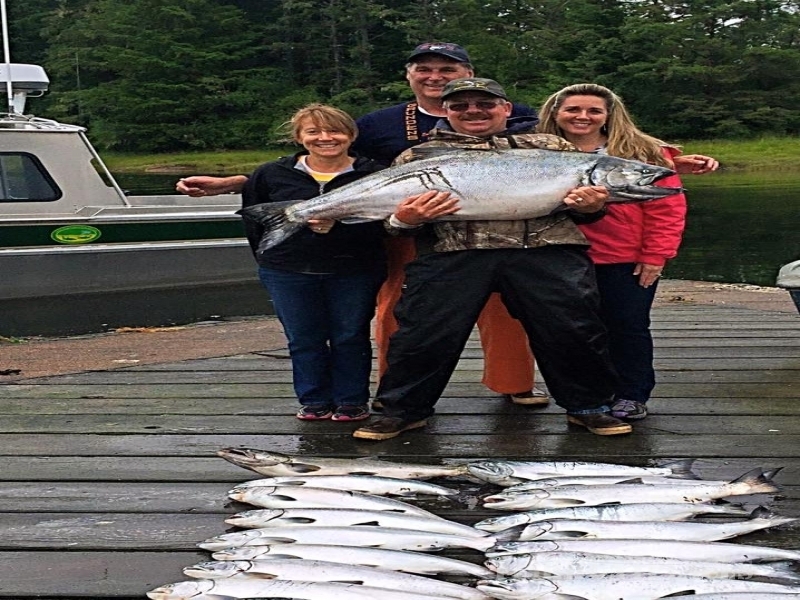 The ocean fishing grounds not only offer world-class king salmon fishing but also spectacular silver salmon fishing. 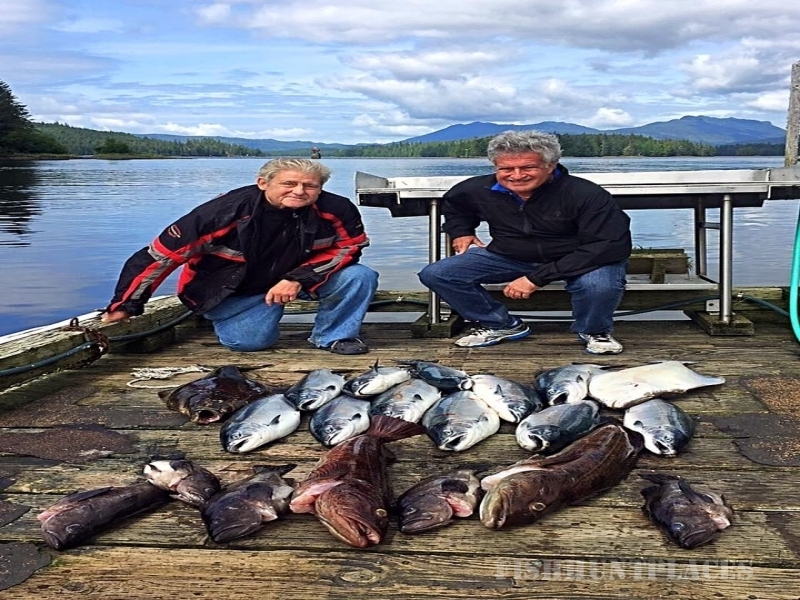 Guests also fish for a variety of bottom fish including halibut, lingcod, red snapper and sea bass. While out on the ocean in a 24’ North River you will be amazed by the scenic surroundings. Islands and rock formations seem to erupt from the water teaming with wildlife. Whales swim among the boats treating spectators to acrobatic displays. There are sea lion rookeries, sea otters, porpoises and abundant water foul and eagles soaring above the boats for spectacular photograph and video opportunities. Breathtaking is the only way to describe it! Prince of Wales Island is the third largest island in the United States, with miles of road to explore in your personal 4x4 suburban. 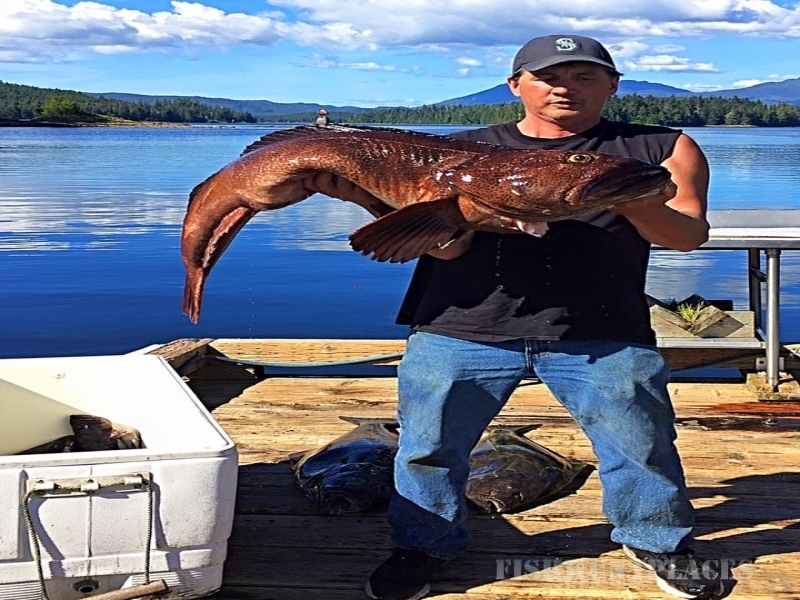 Those seeking Alaska River Fishing adventures select from guided or self-guided trips fishing for the elusive steelhead in the spring, Coho in the summer, and cutthroat or dolly vardon trout year-round. Resident wildlife you are likely to encounter are deer, black bear and eagles at home in a lush deciduous rainforest canopy.